A former Chairman, Board of Trustees of the Peoples Democratic Party, Chief Tony Anenih, has reportedly died at the age of 85. 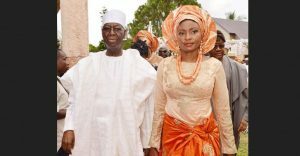 It was gathered that Anenih died at a private hospital in Abuja on Sunday. 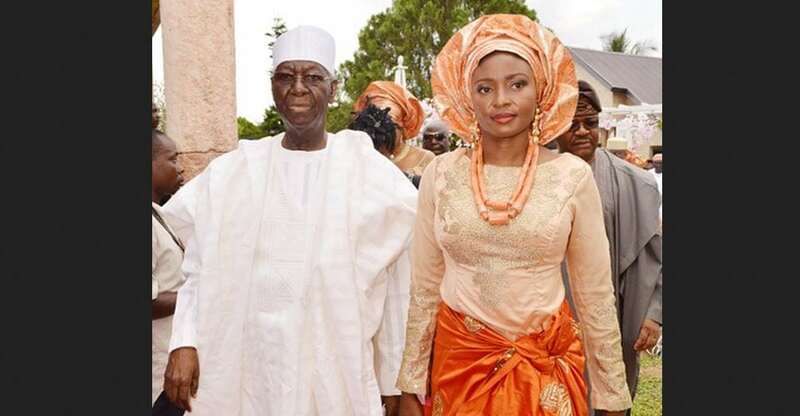 One of the sons of the deceased, Mr. Tony Anenih, could not be reached for comments. But a source close to the family, who confirmed the development on the condition of anonymity, said that the children of the elder statesman would issue an official statement in Abuja soon. The former minister of works, who lost his eldest son, Eugene, in May, 2017, after the death of his wife, Patricia, turned 85 in August. The State Chairman of of the PDP, Chief Dan Orbih, said that the party would make its position on the matter known at the appropriate time. Meanwhile, the Edo State Government has commiserated with the Anenih family over the death of its patriarch. Governor Godwin Obaseki, in a statement on Sunday evening said that the entire state was saddened by the loss. Obaseki described the late politician as a leader who made immense contributions to the development of the state and the country. He also said that the guidance of the deceased elder statesman would be missed, especially as the country prepares for the 2019 general elections.